A critical decision in planning for this emergency situation is whether or not to fight a fire with a fire extinguisher or to flee to a safe area. Prior to fighting a fire with a fire extinguisher, those involved must perform a risk assessment that evaluates the size of the fire, the evacuation route, and atmosphere in the vicinity of the fire. 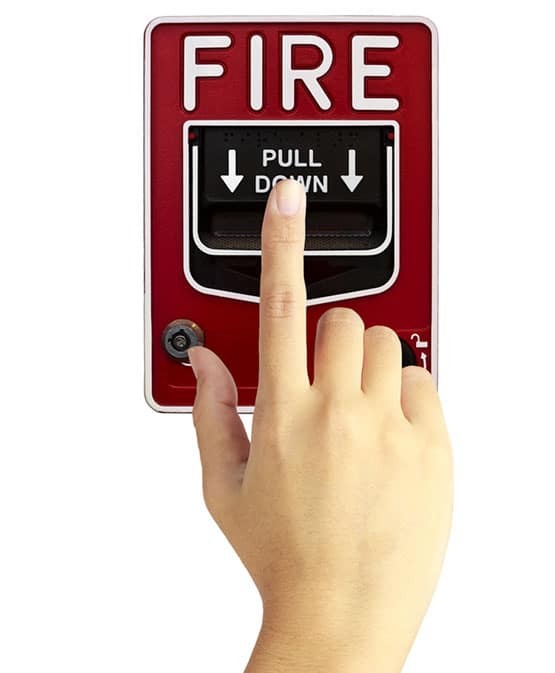 Fire Control Systems can provide a hands-on training exercise where you will be able to extinguish a live fire. Please keep in mind that despite completing this course, you are under no obligation to fight a fire. If you are unsure what you should do, please evacuate to a safe distance and call 9-1-1 to dispatch the fire department. 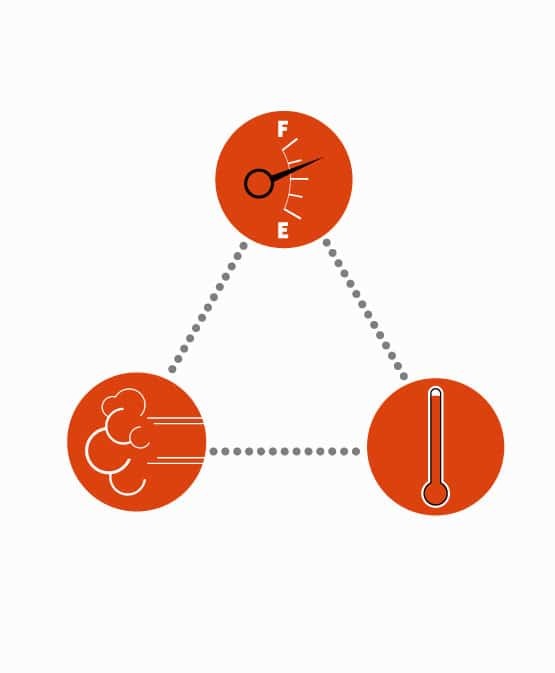 Fire safety is base upon keeping fuel sources and ignition sources separate. For a fire to burn, the following elements must be present. Take away any element and the fire will be extinguished. 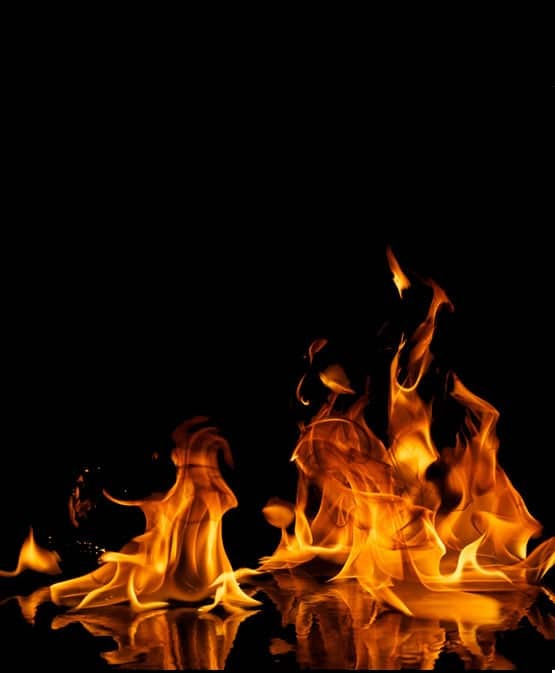 Fires are classified according to the type of fire burning. 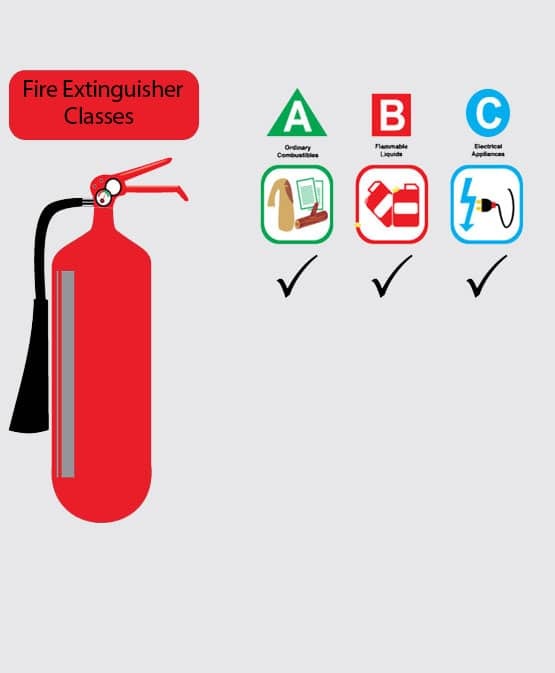 Fire extinguishers are labeled so users can quickly identify the classes of fire on which the extinguisher will be effective. The marking system combines pictographs of both recommended and unacceptable extinguisher types on a single identification label. The following are examples of this marking system. 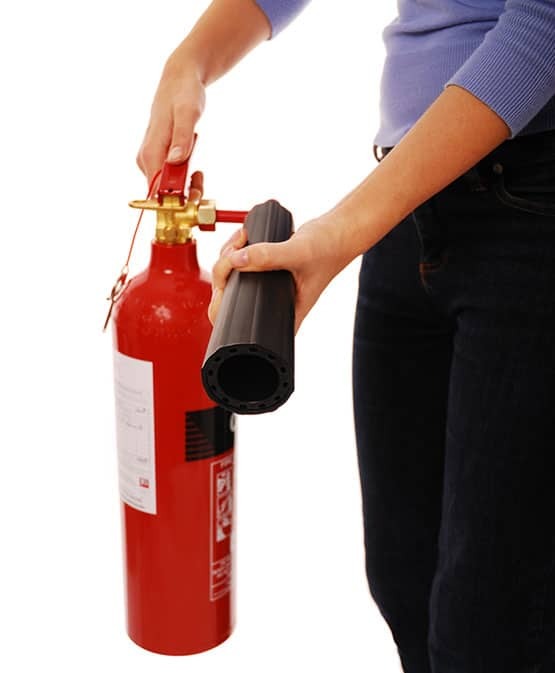 When using a fire extinguisher, remembering the acronym P-A-S-S will make the task easier. Fires can be dangerous; therefore, you should always consider your safety and the safety of others before you attempt to put out a fire. If a fire is discovered, you should call 911 or activate the building alarm. The alarm will notify Public Safety, who will then dispatch the fire department. If it is safe to do so, assist any person in immediate danger. 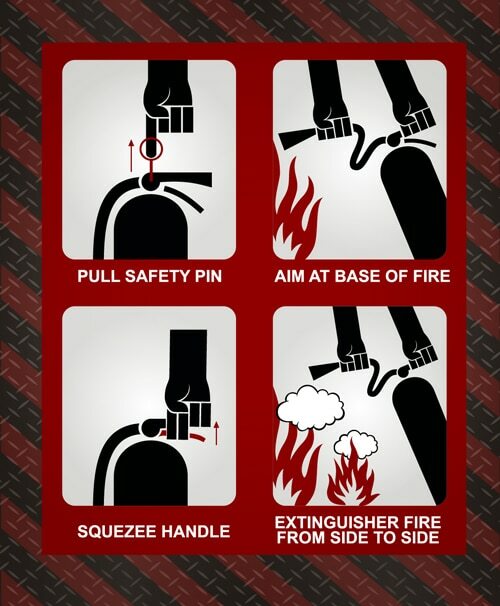 Use the correct type of fire extinguisher for the fire that is burning.